Château du Nozay is a majestic castle located on a beautiful 17th century property. Today, 15 hectares of exquisite Sauvignon Blanc vines surround the castle. This is an isolated and preserved environment that results in sublime Sancerre. His wines are harmonious, they are pure and graceful, but most of all they are so pretty and fresh. Philippe de Benoist, owner of Domaine du Nozay, has a rather famous brother in law, one Aubert de Villaine, owner of the legendary Burgundy property Domaine de la Romanée-Conti. 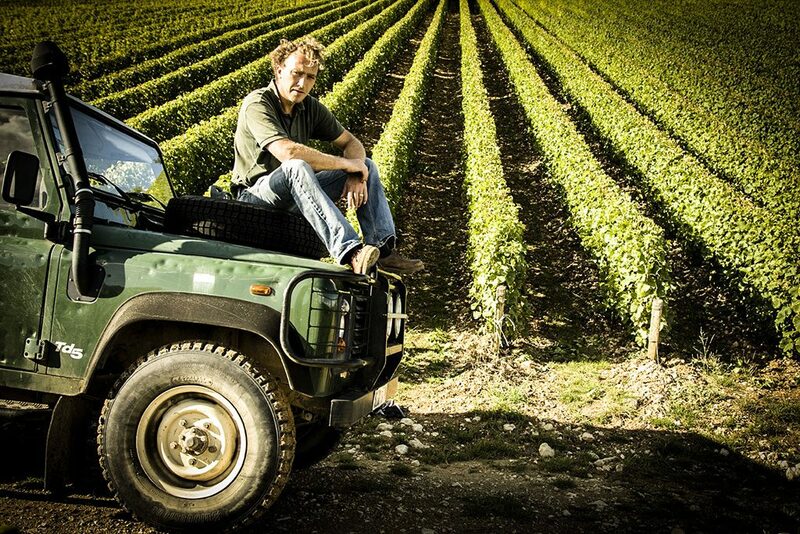 Given the connection, it will come as no surprise that Domaine du Nozay’s winemaking philosophy is similarly meticulous, espousing organic methods. The Domaine’s vineyards boast a high proportion of prized terres blanches, the chalky-clay soils rich in marine fossils, which are linked to the distinctive flavours and textures of many great Sancerres. When he is not chasing wild boar (a favourite pastime), Philippe devotes his prodigious energy to managing Domaine du Nozay’s fifteen hectares of vineyards, while his talented son Cyril handles the winemaking.